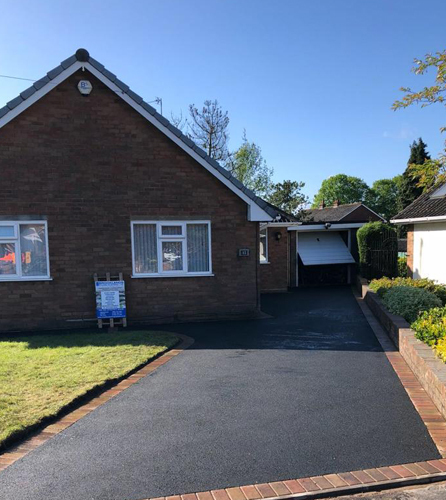 Too much emphasis nowadays is focused on the interior of our properties when in fact the first thing we notice when coming home from a hard day at the office is the exterior of our home. 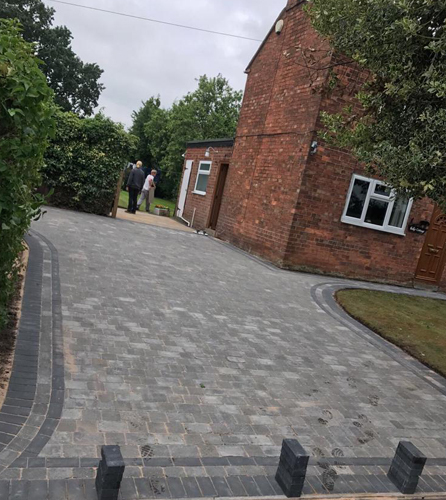 A stunning driveway can make such an impact to our home, totally transforming its look and instantly adding tranquility and calmness to our surroundings as well as adding value to your property. 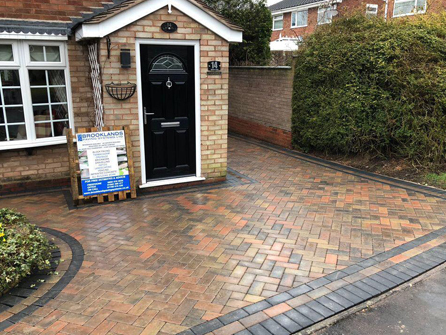 However, a driveway can only look great and last a lifetime if the preparation has been taken care of properly. 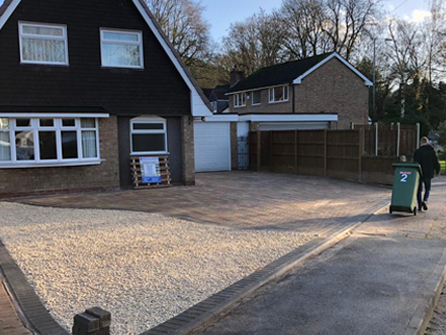 Our professional driveway installers have had over 25 years of experience in the paving industry and understand the importance of installing the correct sub base, taking care of drainage along with using the best quality materials to achieve the most stunning driveways. 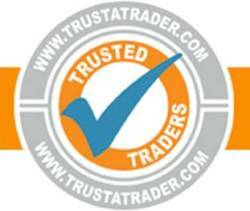 We have a portfolio available upon request to show you different looks that can be achieved using our quality materials. 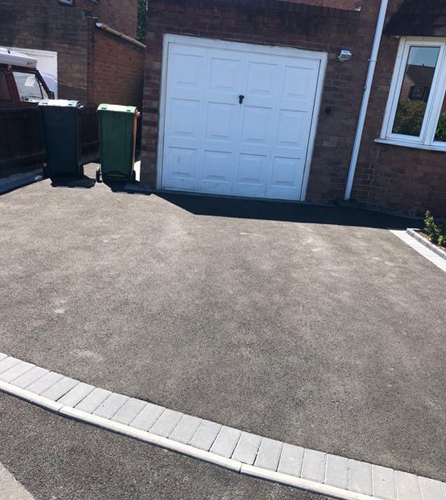 Some customers prefer just one material for their driveway whereas others will opt for 2 materials together such as tarmac with block paved edges. 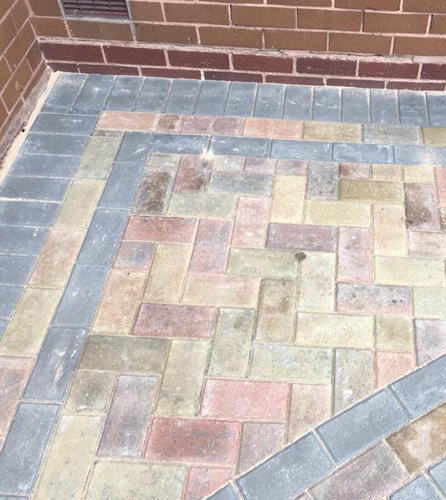 Our team will be able to help you choose which material and colour will be best for you and your property. 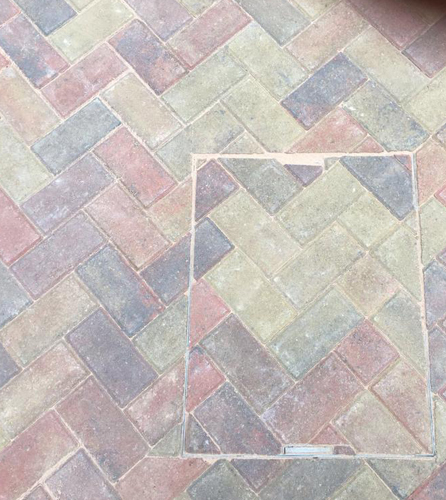 We will design your driveway around your family´s usage of the space and make recommendations accordingly. 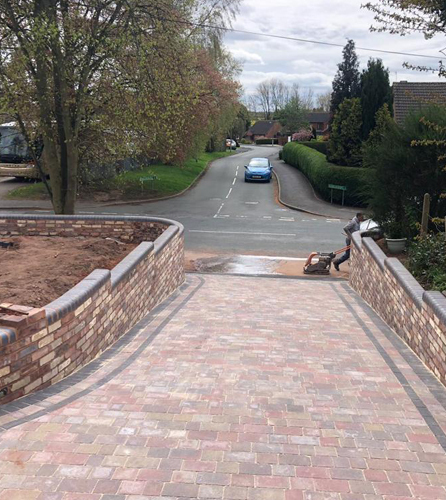 All of our paving is fully guaranteed, we offer free no obligation quotations and a 14 day cooling off period on all quotes for your peace of mind. 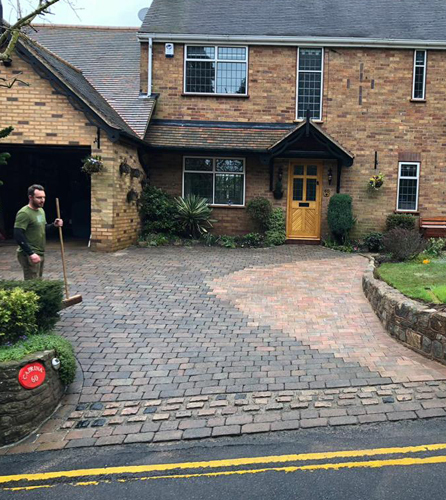 Whichever driveway material you choose, our team will put the same attention to detail into each and every project regardless of its size. 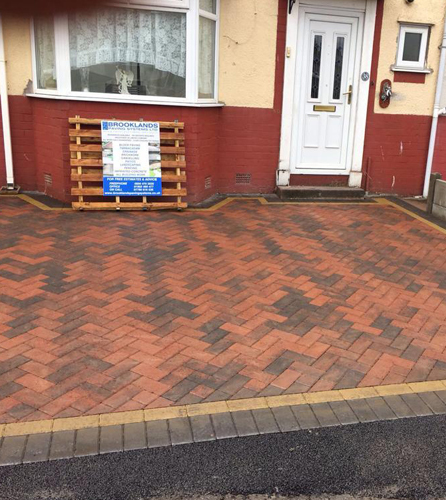 No deposit is needed so give Brooklands Paving Systems Ltd a call today to organise a free home visit to discuss your needs on any of the numbers at the top of the page, we look forward to helping you with your enquiry.